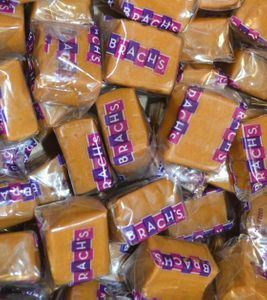 Brach’s candies are a classic in our book, familiar year-round and throughout the holiday season! 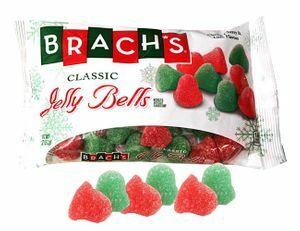 Who doesn’t love the spicy sweet taste of Brachs Cinnamon Imperials to warm up the Christmas season, or a candy jar-full of red and green Jelly Bells? 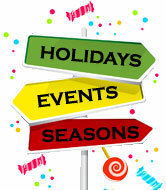 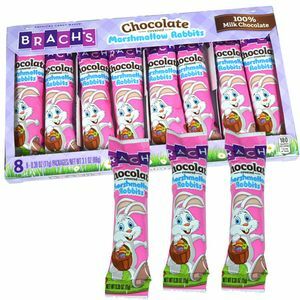 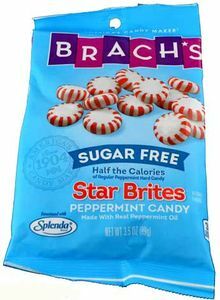 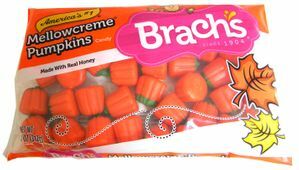 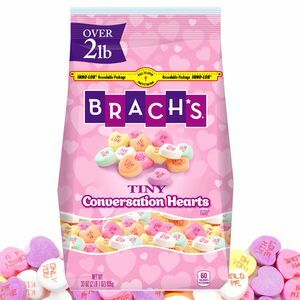 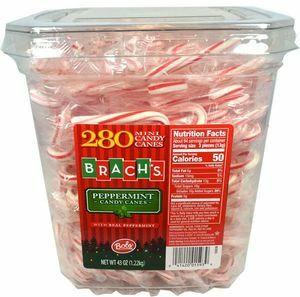 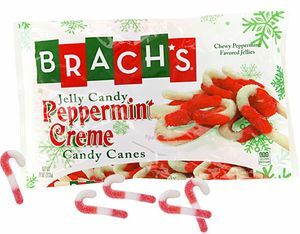 But Brach’s extend far past the holidays - they’re prefect, year-round! 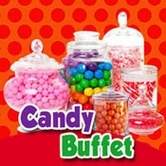 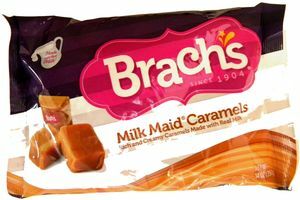 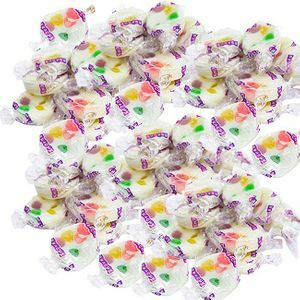 Satisfy your sweet tooth with Brachs milk maid caramels or butterscotch hard candy. 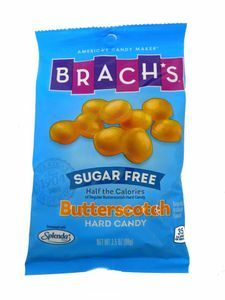 There’s no end to the sweet flavors of Brachs, even for those seeking sugar-free options!